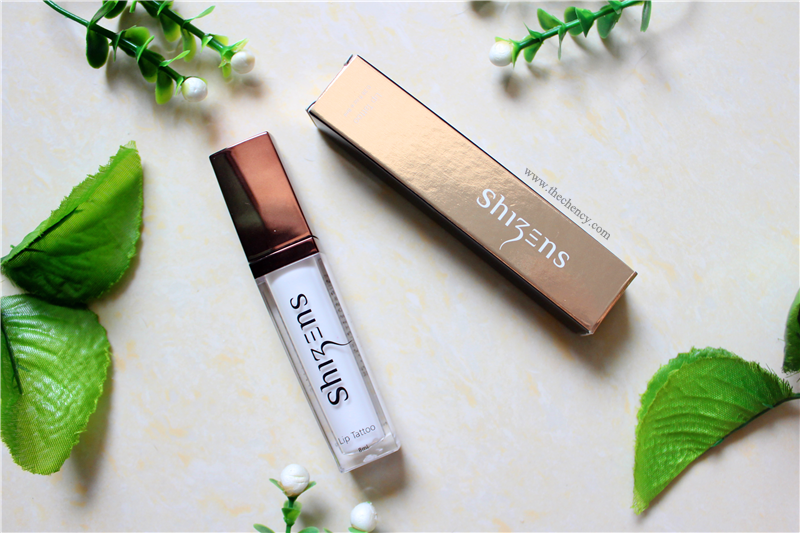 Shizens Lip Tattoo is a natural lip stain for me but with high moisture contained. The texture is light, whitish creamy and smooth. It is smell-less and non-sticky when applying. 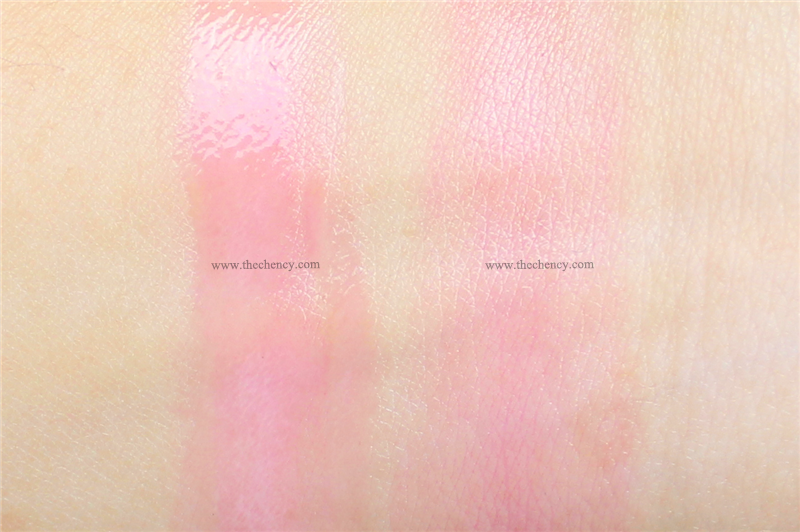 After applying, it's starts to change color to rosy pink and the color only really shown up after 1-2 minutes. The vibrant of color will be shows depending on how many layers apply. No worry! The lips still feel smooth and light no matter how many layers have apply. I have normal lips; no chapped or dry lips. What I claims for Shizens Lip Tattoo is very moisturizing and it can stays up to 3 hours even after having meal. But what my friends claimed (dry lips), the moisture level only last for 30 minutes. The color was experiencing minor wash out after having meal. But there's an issue happened, Shizens Lip Tattoo was looking uneven after having meal. Even when re-apply, the color sometimes turns out unbalanced because a new layer on top of previous stains creates even vibrant color made the new and old one mixed up and turns into weird uneven lips. What I suggested was using a tissue paper to gentle wipe off the remain excess and then only apply another layers on top of it to reduces the appearance. The price of Shizens Lip Tattoo is MYR 168 for 8ml. Frankly speaking, it's not worth it for a high moisture lip stain. There's many brands also came out with lip stains as well so I think this product will be very competitive. 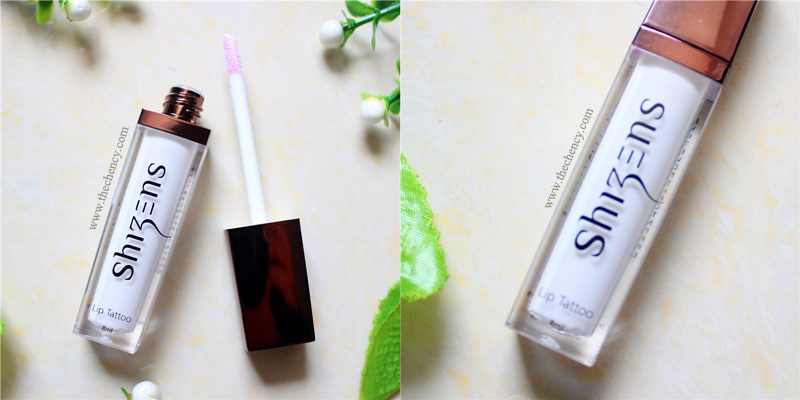 Shizens Lip Tattoo is not likes korean lips stain where they provide crazy awesome pigment. 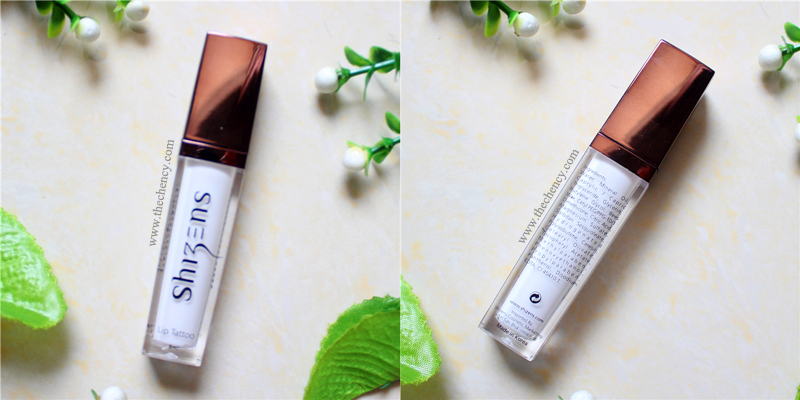 This product is very suitable for those who loves natural lips with high moisture especially to student and OL.